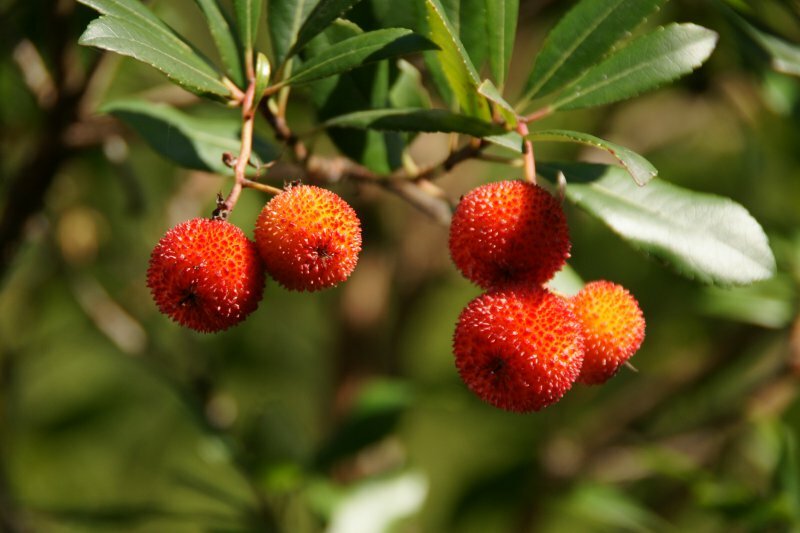 Arbutus unedo, otherwise known as the strawberry tree, was first described by Linnaeus. It is considered a shrub or a small tree. There is a lovely specimen of A. unedo 'Compacta' in the Mediterranean Garden, and it was featured as a Tree of the Month in 2016.